We want to fit Plenty produce within the budgets of as many people as possible. Our produce will initially be priced comparably to the high quality organic produce available today and we expect to drive that cost down over time. 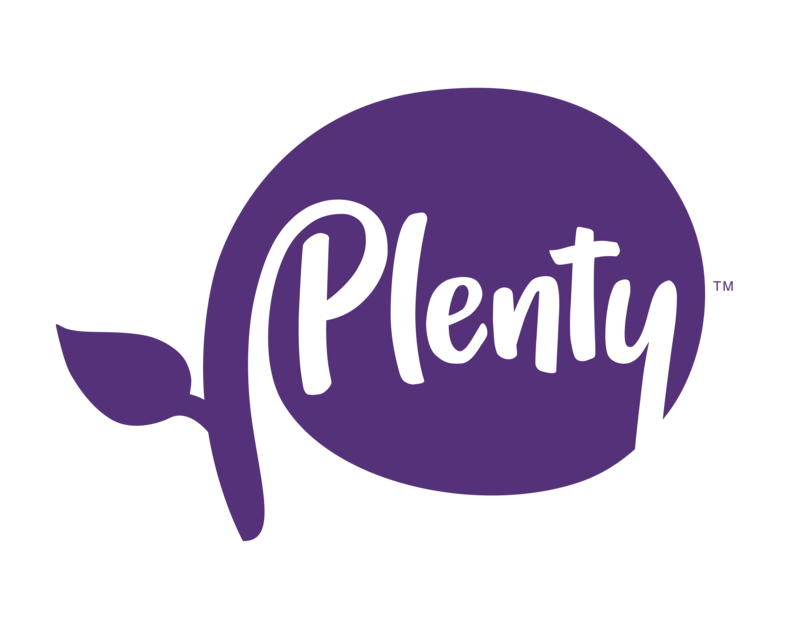 One of Plenty’s goals is to make our produce available to as many people as possible.